This Intro to Cheese course is all about the basics: How is cheese made? What are the main styles of cheese? What types of milk are used in cheesemaking and why? Most importantly, how do I describe what I'm tasting? 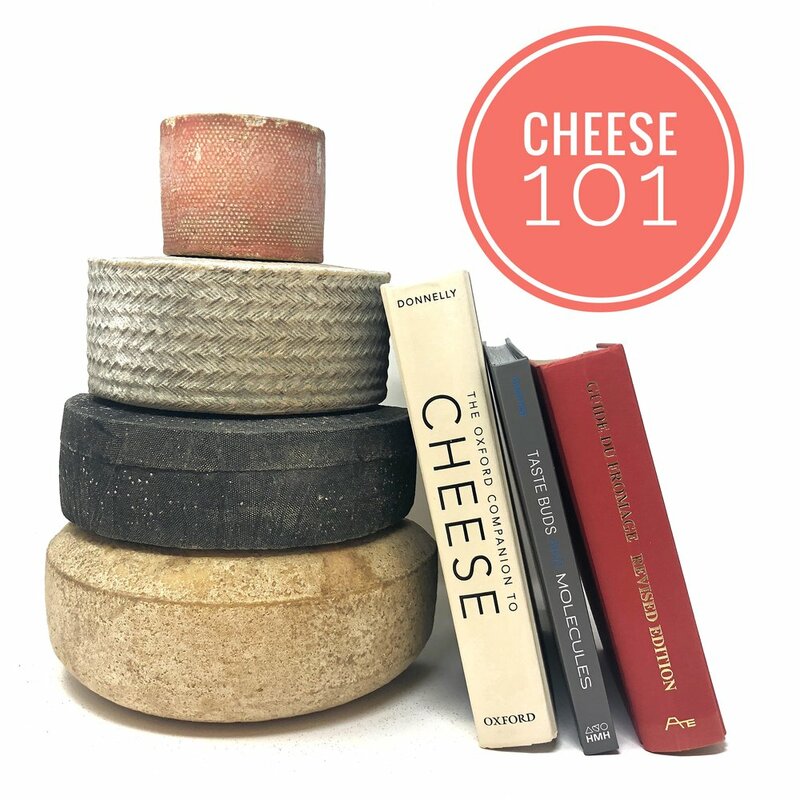 Cheese 101 will arm you with knowledge and skills to take your cheese obsession to the next level. Enjoy a guided tasting, tips on sensory analysis, fun handouts, and a chance to geek out with fellow cheese nerds!